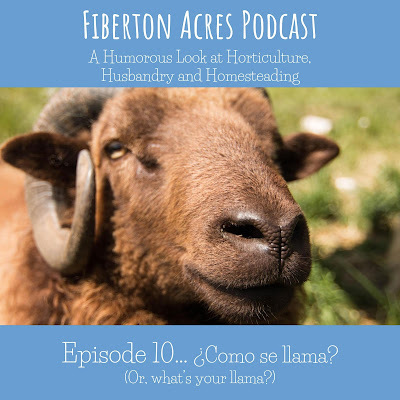 Fiberton Acres Blog: Podcast Episode 10 - ¿Como se llama? Podcast Episode 10 - ¿Como se llama? This week we talk LLAMAS!!! Yay! I want one so bad! Check out this week's episode here at Soundcloud, or on your preferred podcast player! 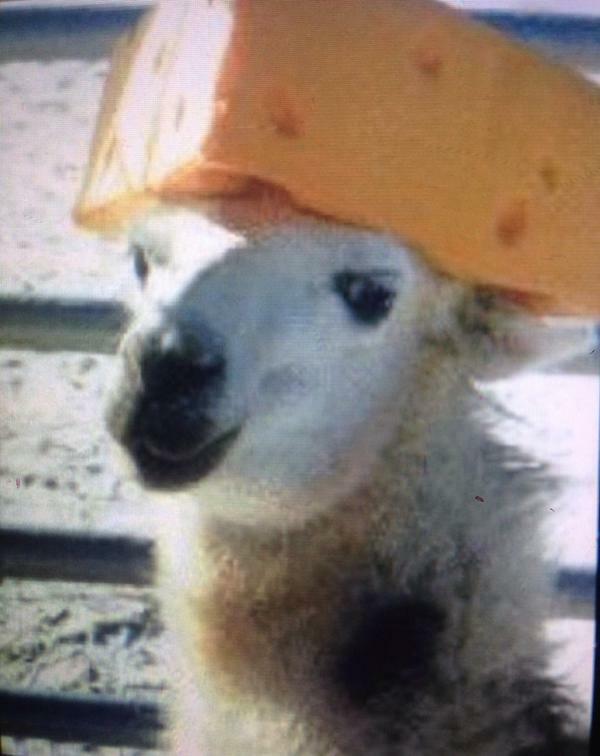 Not a llama, but Ric begged me to post this. 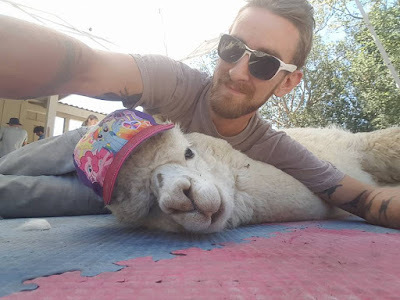 Keeping Up with the Clampetts Podcast (and previous intro and outro music musician)! All the Apparatus, our intro and outro music!